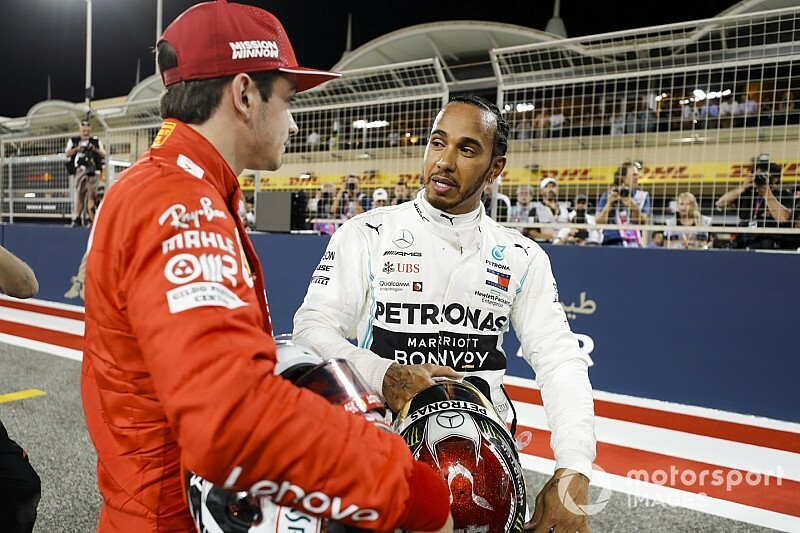 Lewis Hamilton and Mercedes believe that Formula 1 rival Ferrari’s blistering form in Bahrain has come from a "significant" straightline speed advantage. 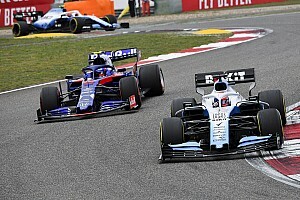 While Hamilton got within 0.030 seconds of Sebastian Vettel’s second-place time in qualifying, he admitted that he had no chance of getting close to Charles Leclerc's pole position performance. Reflecting on why the Ferraris has been in a class of its own this weekend, Hamilton reckoned that much of the Scuderia's advantage can be explained by how fast the Maranello team is on the straights. 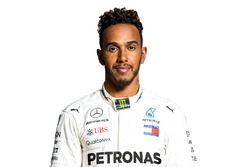 “We have seen incredible pace from the Ferraris,” said Hamilton. “Honestly I didn’t know we would be as close as we were at the end. “They were pulling some serious speed on the straights which is where we have generally lost a lot of time, just the straight line. “Somehow they have managed to find a lot more speed on the straights. 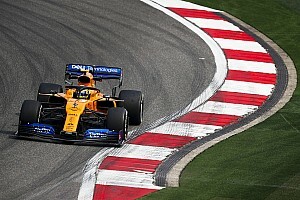 "For us the car has felt okay, I just think over the years it has not been a circuit that particularly suited our car for whatever reason, but we got into quite a nice place today and end of straight speeds was really where we lost a lot of time. 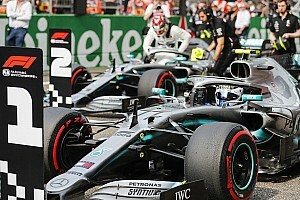 Mercedes boss Toto Wolff said that his team needed to get to the bottom of why it was on the back foot on the straights. “On long runs we were doing OK, that looked good,” he told Sky. “But we are lacking in straightline speed at the moment - whether that is track or power, we need to analyse. 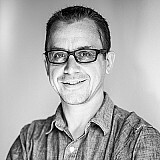 Asked if he suspected it was outright power or car drag, Wolff said: “For sure it’s a combination of the two.